music video for the track ‘Back To The Horizon’ [Marimba Performance] is online now! Tobias Wehrle donated his hairs for the organization ‘Mach mal halb lang‘! Music video ‘Unknown Woods’ is online now! as digital and in physical form! – Faces Of The Canyon – Now available! 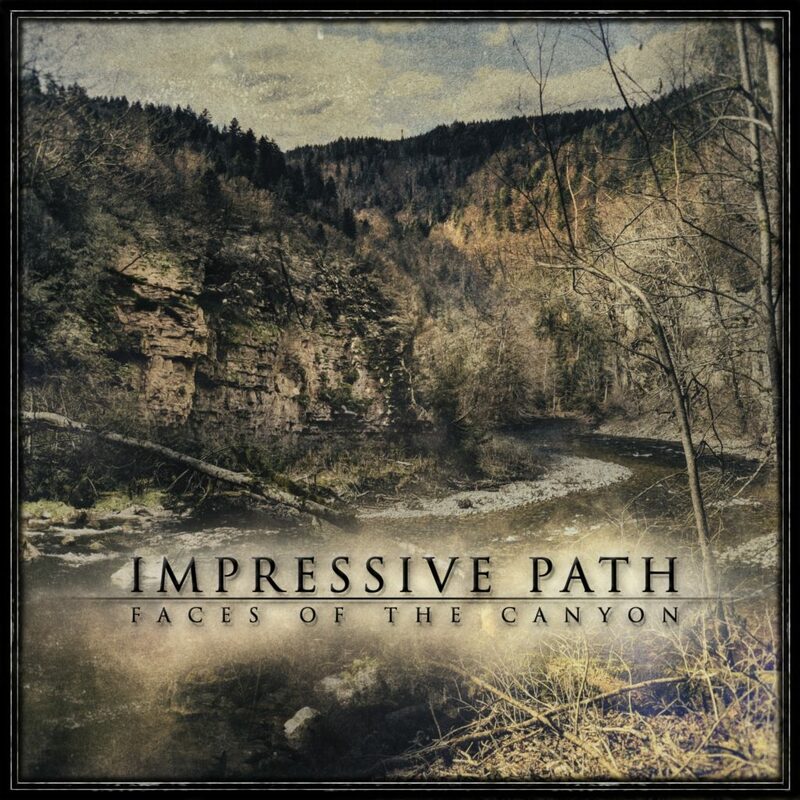 Teaser zum Album ‘Faces Of The Canyon’. Veröffentlichung 07.07.2017!